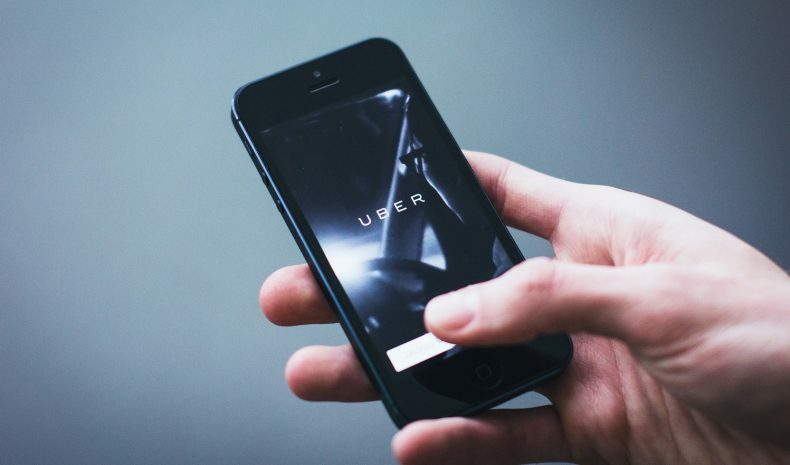 Uber and Bank of the Punjab have signed an MOU which will enable them to work on getting over 50,000 Green Cab and Yellow Cab Customers to the Uber platform. Hence playing a role in their economic uplift. Uber is currently available in Lahore and Karachi and is claiming to provide earning potential to individuals looking to drive part time or full time. Uber claims that over 70% of current drivers are individuals managing their own business and setting their own schedules. This latest agreement between Bank of Punjab and Uber will allow both these parties to extend the reach of this program to more users.